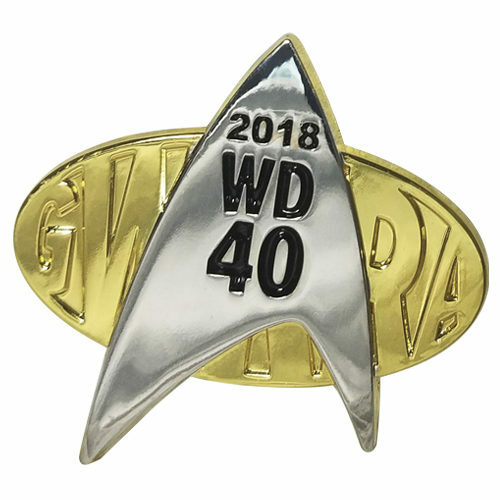 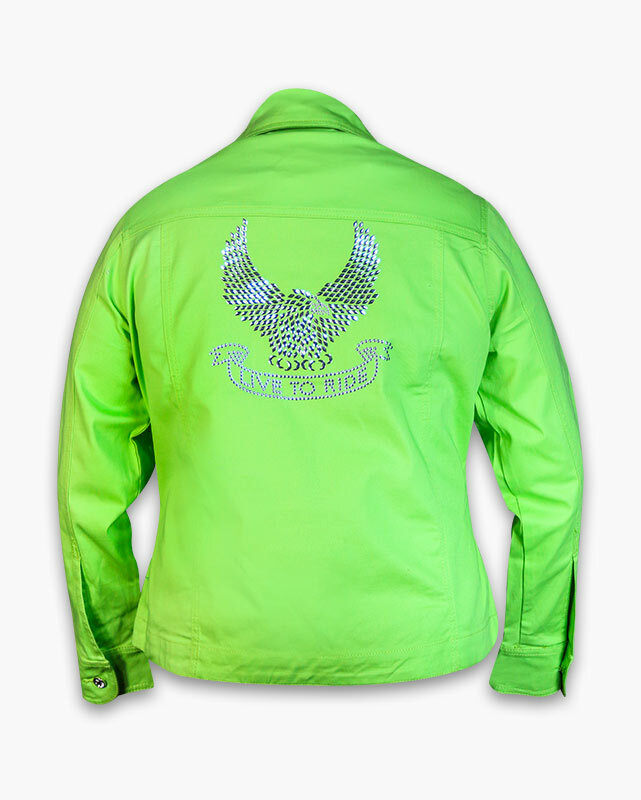 Live to Ride Jacket with nail head trim and GWRRA on front left chest. 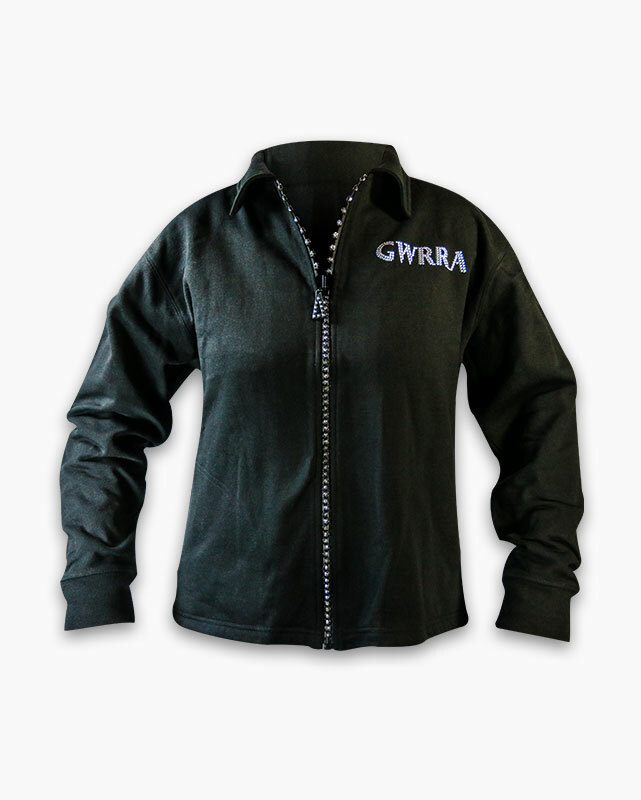 Available in red, light denim and now black fleece cardigan with crystal zipper. 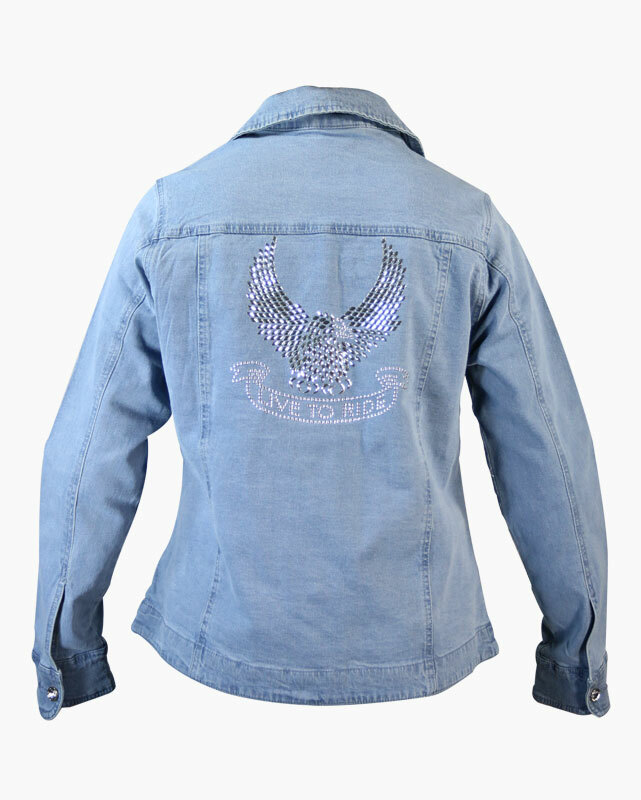 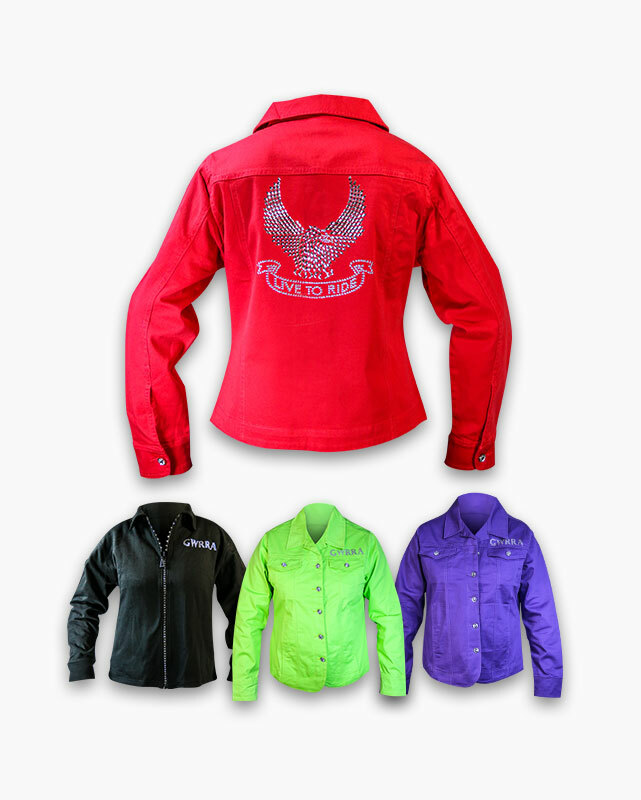 This Isaac Designs stretch twill jacket with curved bottom and crystal buttons has a gorgeous eagle graphic and “Live to Ride” saying in metallic look nail heads and GWRRA on front left chest. 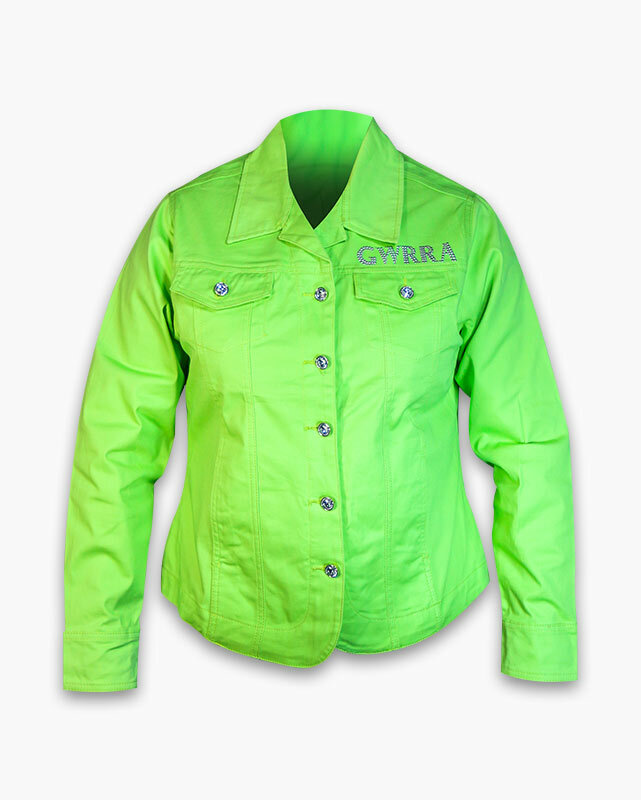 A beautiful and stylish piece available in light denim and limited stock in lime green. 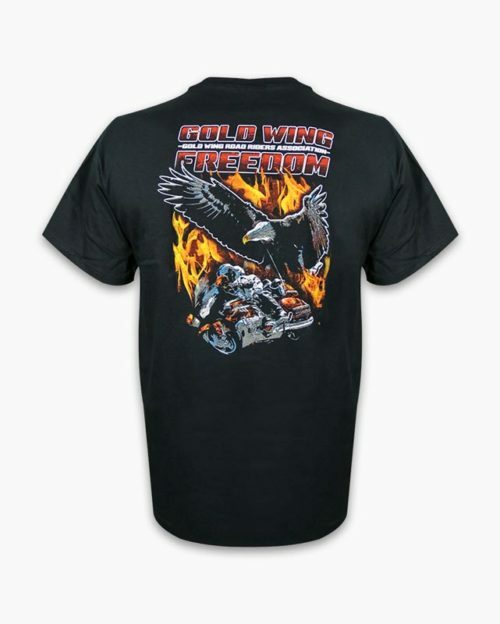 Women’s sizes Small-3XL, 97% COTTON 3% SPANDEX BLEND. 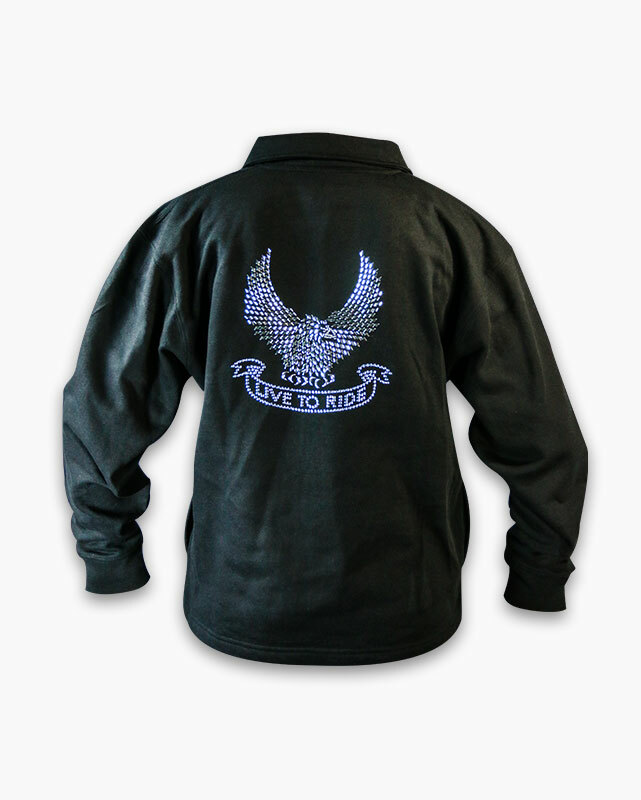 Also available in this design, is our best selling black fleece, crystal zipper cardigan. 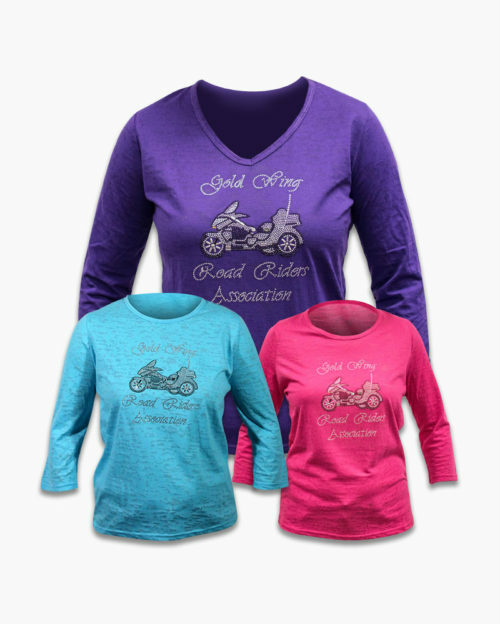 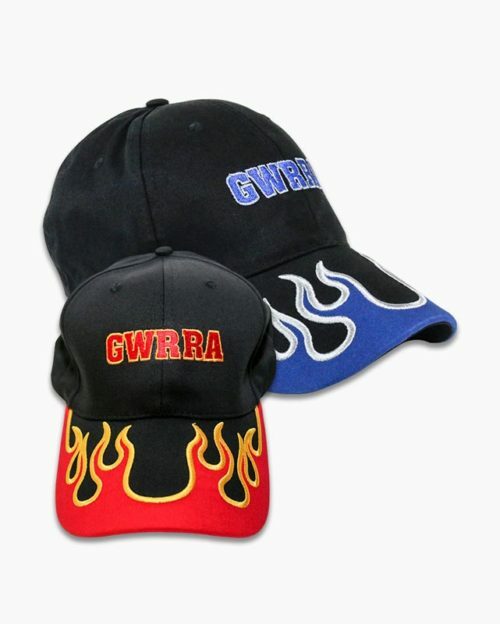 It is made from a soft blend of 60% cotton and 40% polyester for comfort and washing ease. 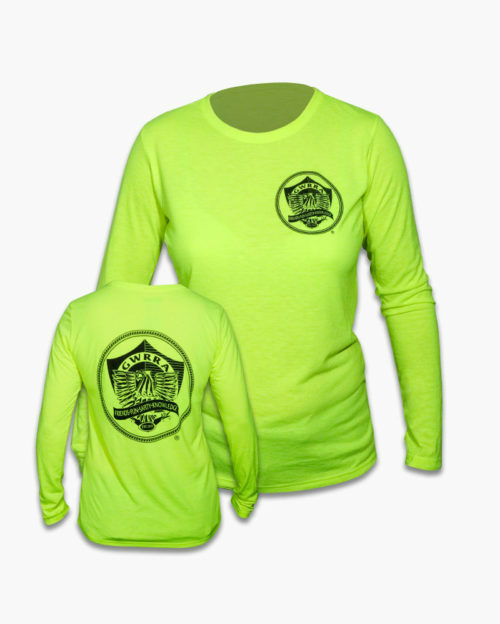 Women’s sizing small-3XL.